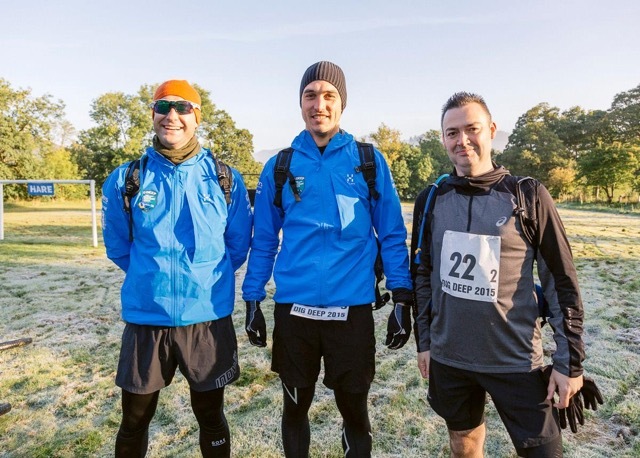 Milieu Directors Carl Carrington and Simon Lambert took part in a punishing charity race event in the Lake District. The event was held to raise money for both the Anthony Nolan Trust and 353 (the charity set up in memory of Conrad Lewis). 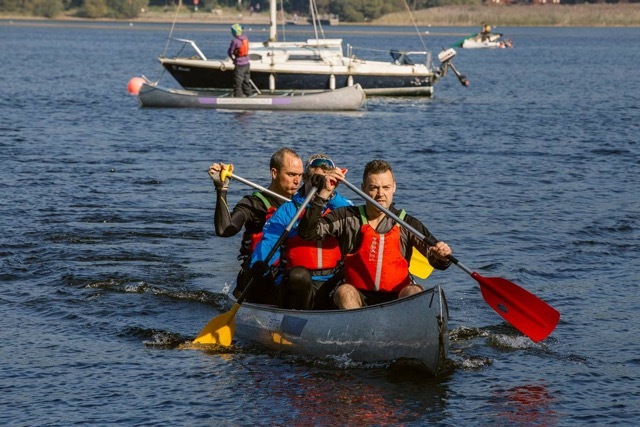 The challenging five hour race involved fell running, mountain biking and lake canoeing. Of 33 teams, Milieu came in at tenth. Well done Simon and Carl! For more information on the race see Dig Deep Adventure Race on Facebook.